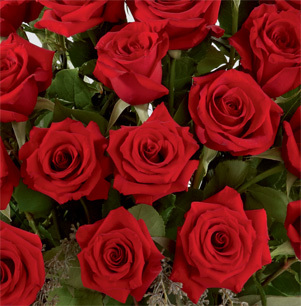 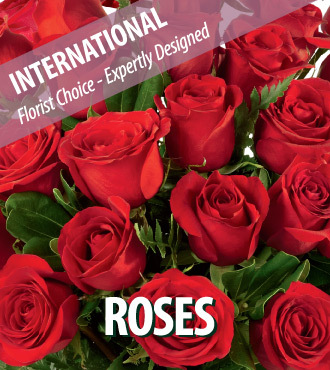 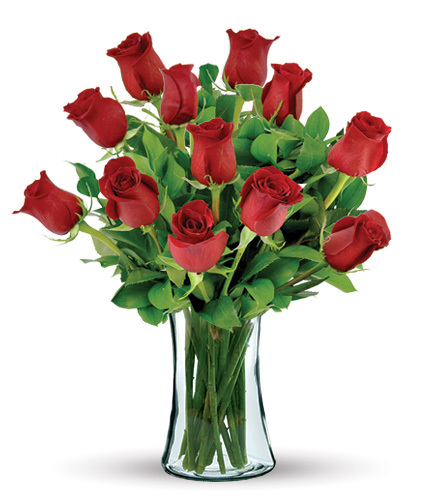 A gift of red roses creates any occasion a memorable one. 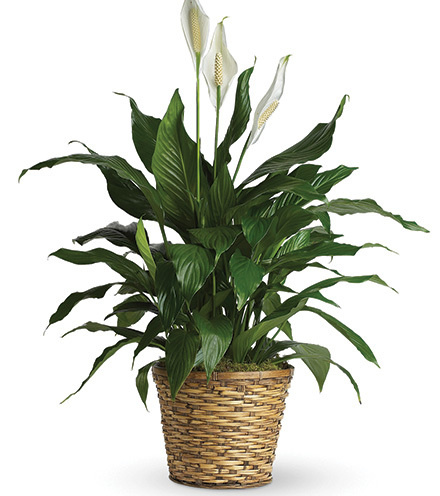 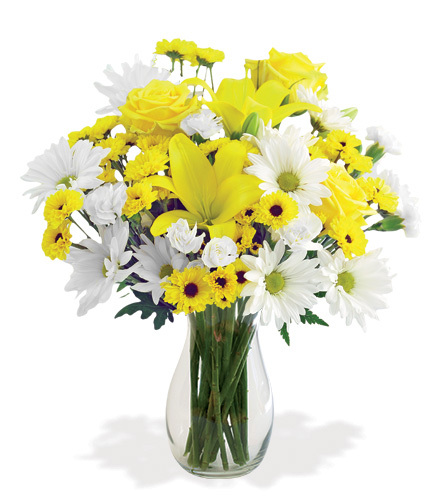 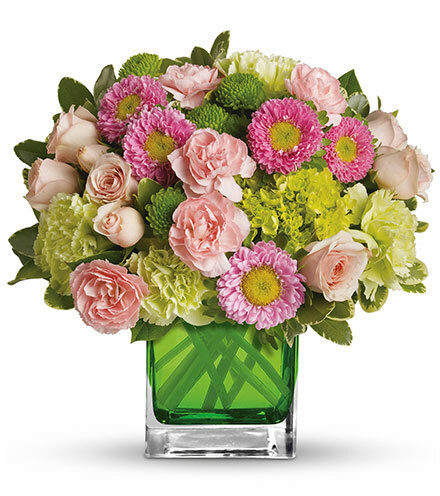 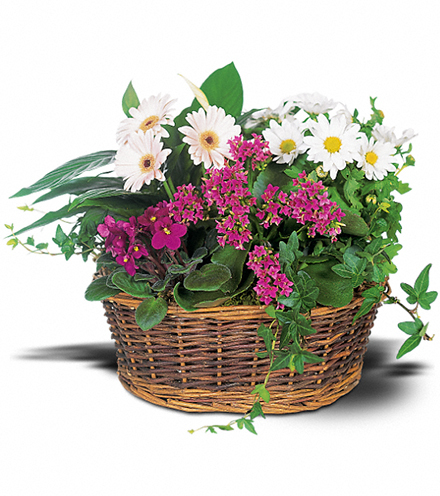 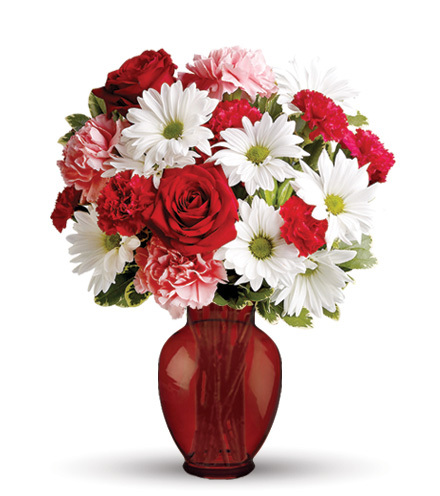 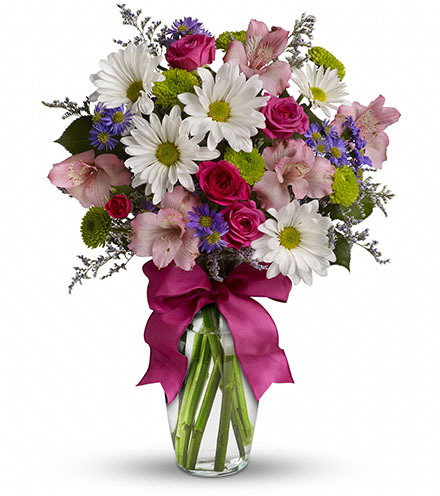 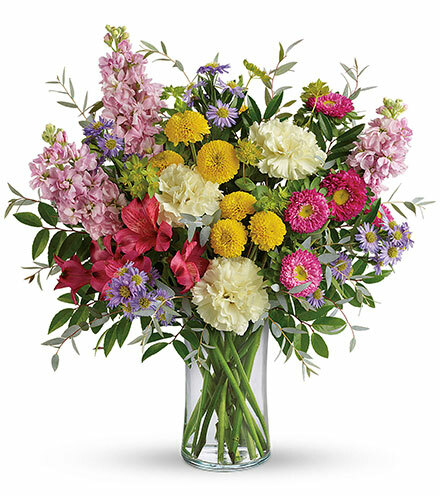 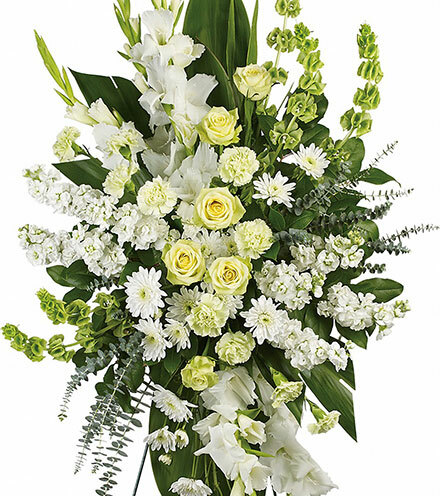 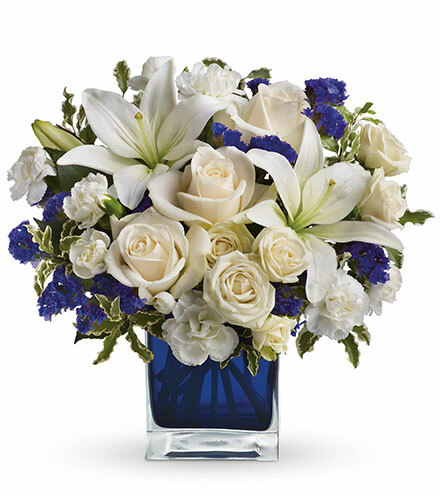 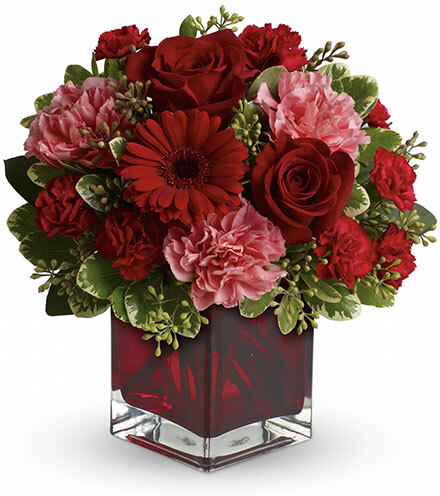 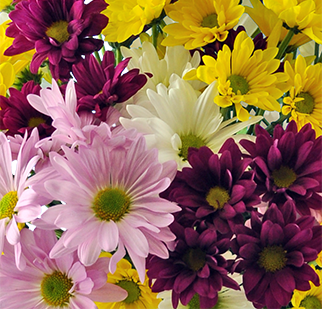 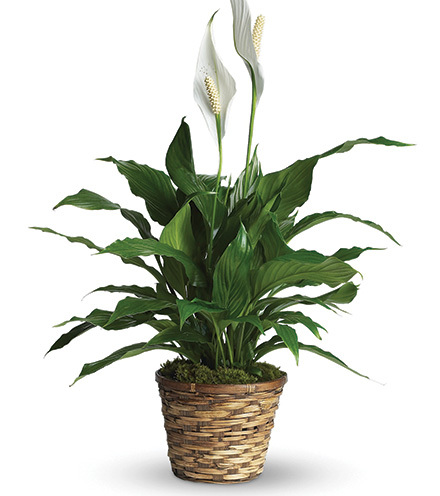 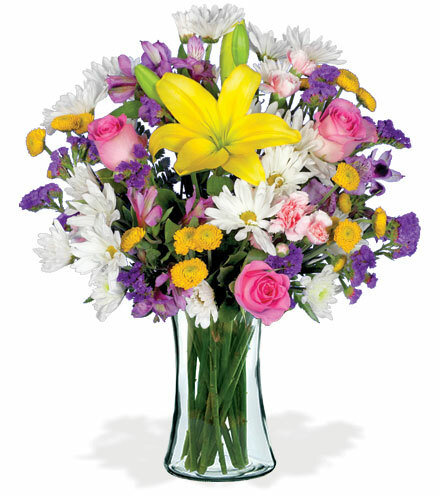 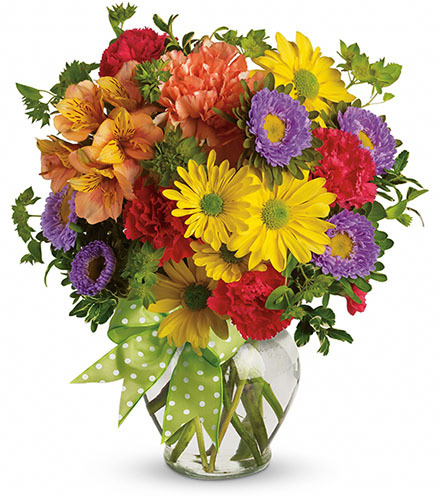 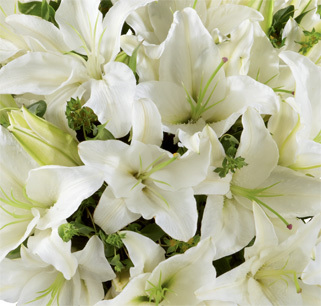 This gorgeous bouquet is made up of only the freshest flowers and hand-arranged by our florists. 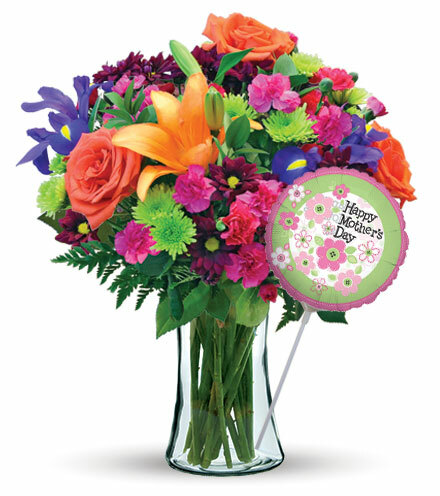 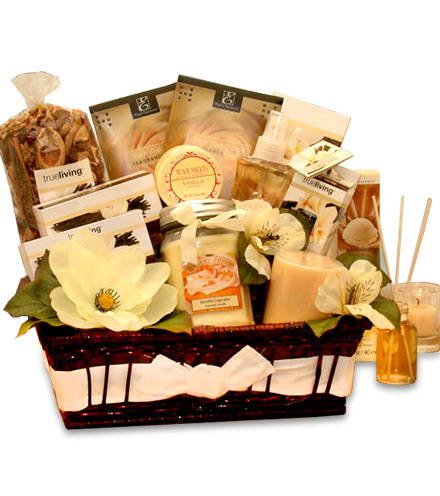 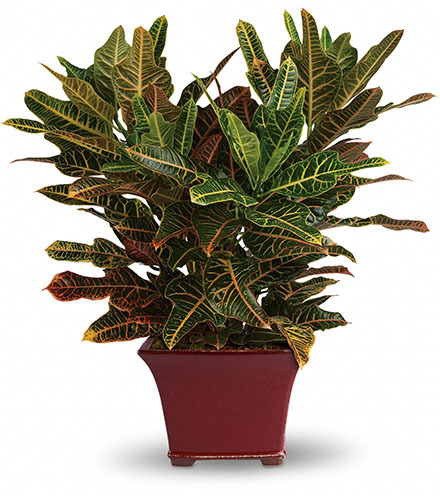 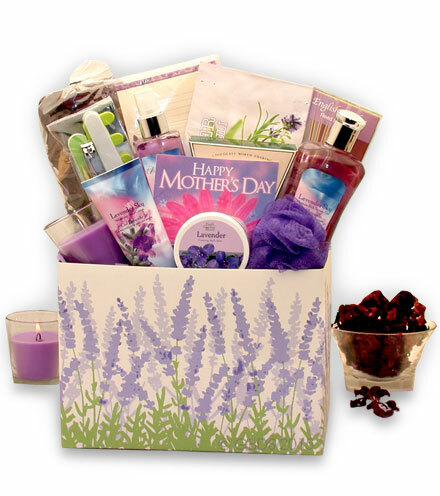 Surprise a special someone on their birthday or anniversary, or brighten someone’s day with a message of congratulations.